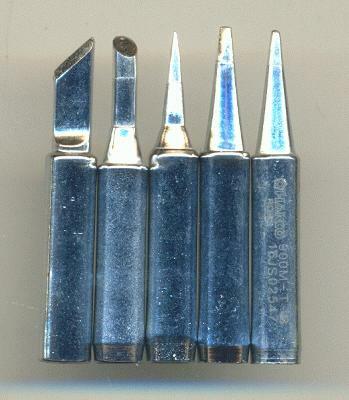 Price listed is for each soldering iron. 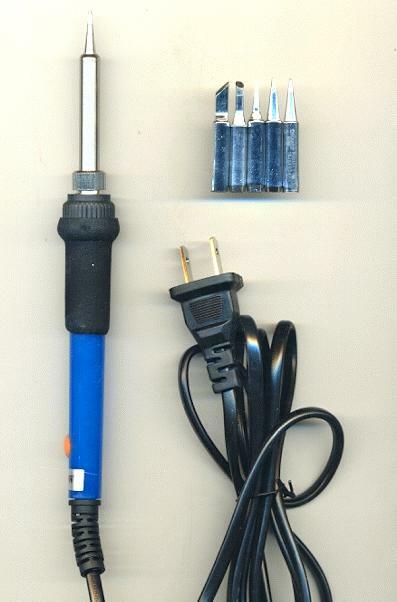 These are great electric soldering irons with adjustable temperature and 5 different replacement tips included. The tips can easily be interchanged. They are plug-in with 60W and 110V. The temperature can be adjusted from 200-450 degrees celsius (392-842 degrees fahrenheit).